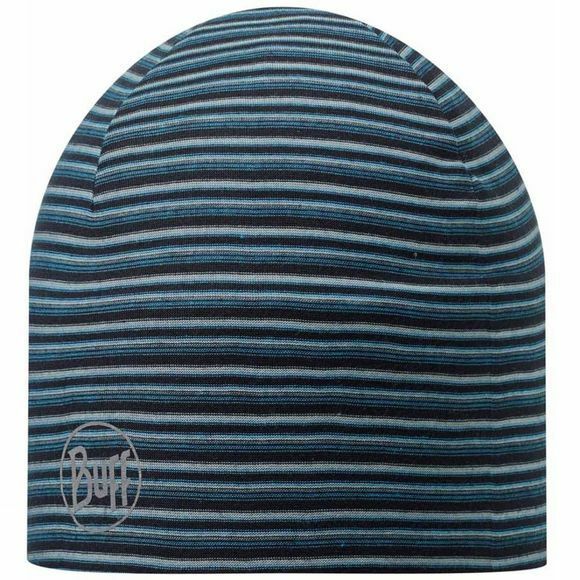 The Microfibre 2 Layer Hat from Buff is a comfy hat made with minimum seams. It is perfect for a huge range of activities including skiing, biking, hiking and running thanks to its excellent moisture management and quick drying properties. It also boasts a Polygiene antibacterial treatment so it won't hold onto any nasty odours that might put you off wearing it.